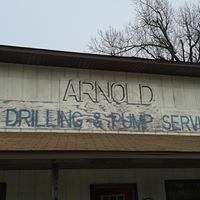 Arnold Well Drilling & Pump Service, Inc. was founded by Bill Arnold in 1963 and has been serving northern Arkansas and southern Missouri's well and pump needs for 3 generations. 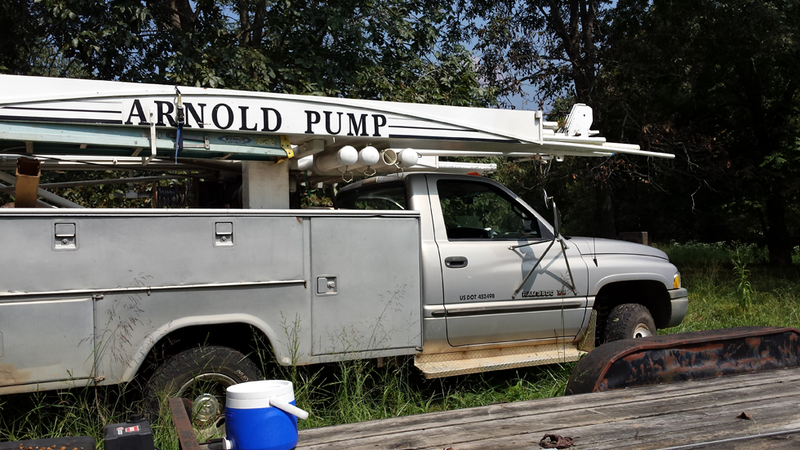 We are located between Omaha and Harrison Arkansas. 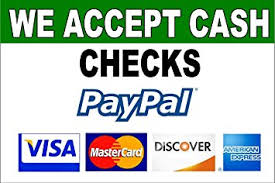 Our office hours generally vary so please call for an appointment.